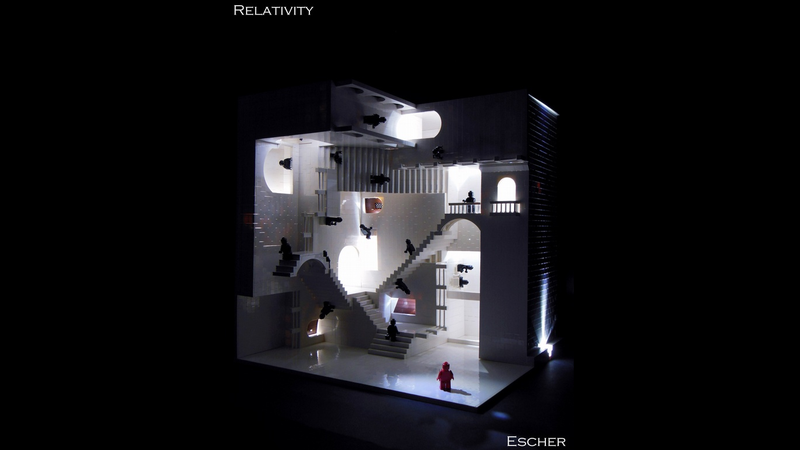 Wait, How Did Someone Recreate Escher in Lego? Of all the the mind-bending, unfathomable pieces of art to choose to recreate in Lego, surely anything by Escher must be the hardest, with all its impossible stairs, bridges and passageways. Still, that didn't stop Riccardo Zangelmi from trying.